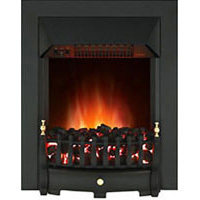 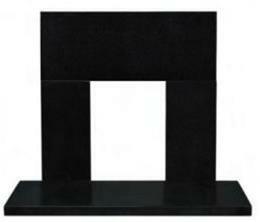 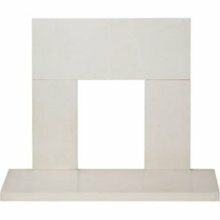 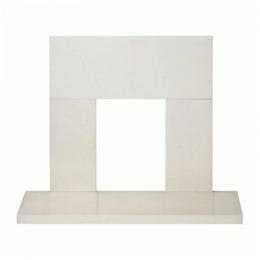 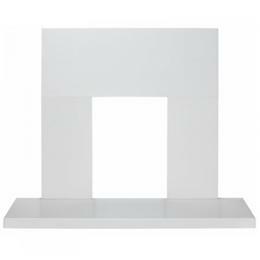 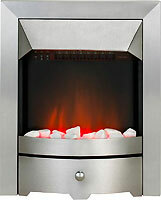 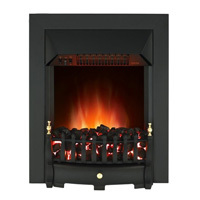 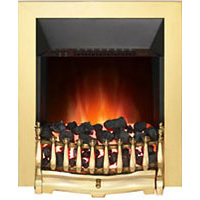 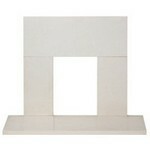 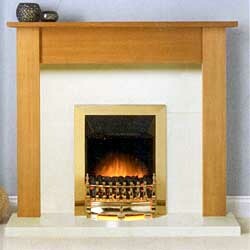 View All Products 1 2 3 4 5 6 7 8 ..
Valor Adella Mantel Oak Finish - suitable with most gas and electric fires. 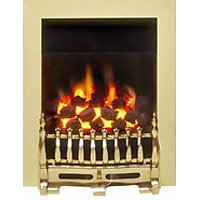 Valor Adella Mantel Mahogany Finish - suitable with most gas and electric fires. 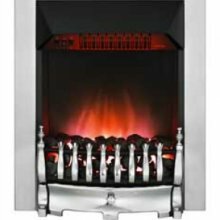 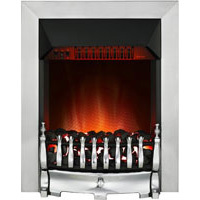 The Valor Seattle Electric Fire features an updated flame effect and has a brushed chrome effect finish to complete any modern home setting. 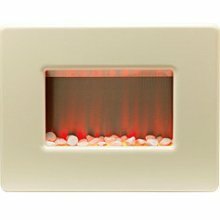 View All Products 1 2 3 4 5 6 7 8 9 ..